Manx Roadracing Medical Services LLC is a limited liability company registered in the Isle of Man (Company No. 985L) under the Limited Liability Companies Act 1996. 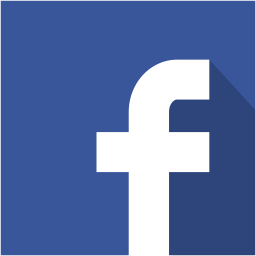 It is a not for profit organisation that has been set up for the sole purpose of organising medical services for motorcycle road racing events on the TT (Mountain) Course and the Billown Course both in the Isle of Man. Since January 2016 we have taken over the responsibility for organising these services from Motorsport Medical Services, a part of the Rob Vine Fund (Isle of Man Registered Charity No. 954), and Dr. David B Stevens MBE. Gareth was born on the Isle of Man and grew up with the TT. He has provided medical services for the TT and Manx Grand Prix for over 20 years, and has acted as one of the Senior Medical Officers for the event since 2011. He works as a Consultant in Emergency Medicine at Nobles Hospital and is also Medical Director of London’s Air Ambulance. He is hugely experienced in providing emergency care in the pre-hospital setting, and in the use of helicopters to provide emergency care. 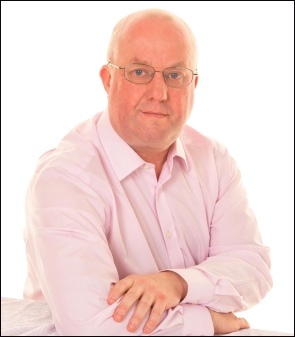 Gruff is a General Practitioner on the Isle of Man having moved there from Wales in 2001. He has been providing medical services to motorsport events (2 wheeled and 4 wheeled) for 15 years, both in the Isle of Man and the UK. 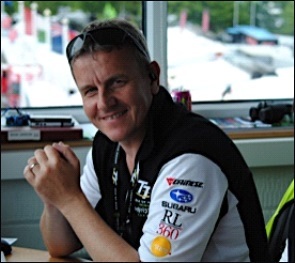 He has been involved with the TT and Manx Grand Prix since 2002, and for the past 5 years has acted as one of the Senior Medical Officers for both events, along with Gareth. 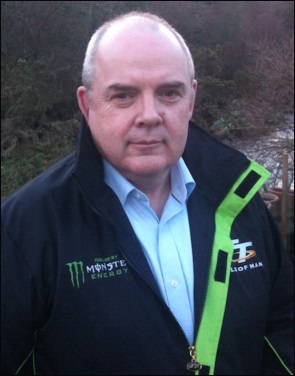 As well as his role within MRMS he is a Director of the Manx Motor Cycle Club, organisers of the Manx Grand Prix. Sally was born in Guernsey and is an ex Armed Forces doctor. She is a General Practitioner in Alderney in the Channel Islands and is experienced in providing pre-hospital care being a practicing BASICS doctor. She is a motorcycle fanatic with several motorbikes in the garage! 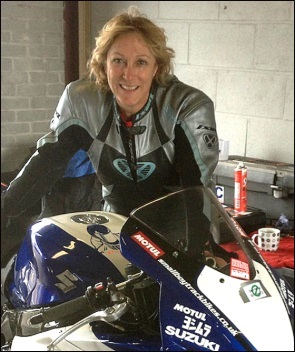 Sally has been providing medical services on the TT and Billown Courses since 2013, and in 2015 acted as one of the Senior Medical Officers for TT along with Gruff and Gareth. Sally will be acting as Chief Medical Officer for all the Billown Course events. Stuart is from the Isle of Man and lives in Laxey. He has been involved in providing emergency medical care and Rescue services at motorsport events of all kinds, both in the Isle of Man and the UK for many years. He is an MSA Lead Trainer and Rescue Assessor as well as a Trainer for St. John Ambulance. He is a Director of the Rob Vine Fund and acts as Administrator for them as well as for Manx Roadracing Medical Services LLC. He is based at The Hoggery, Nobles Park, Douglas, Isle of Man.